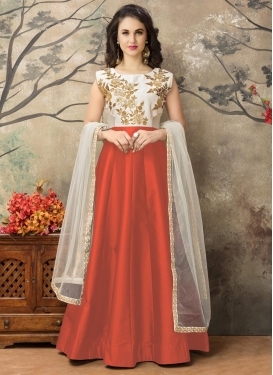 Aari Work Pant Style Designer Salwa..
Faux Georgette Off White and Peach ..
Net Trendy Designer Salwar Kameez F..
Faux Georgette Layered Designer Ana.. 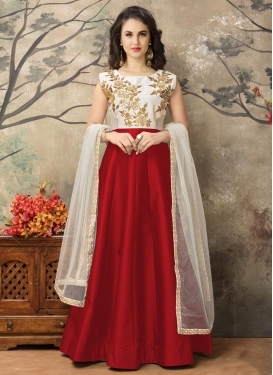 Raw Silk Embroidered Work Floor Len..
Off White and Purple Anarkali Salwa..
Peppy Crimson and Off White Lace Wo..
Off White and Rose Pink Silk Design.. Perfect Off White and Rose Pink Ank.. Awe Tafeta Silk Off White and Orang.. Compelling Embroidered Work Long Le..
Praiseworthy Tafeta Silk Off White ..
Tafeta Silk Embroidered Work Ankle ..
Trendy Anarkali Salwar Suit For Fes..
Beads Work Trendy Designer Salwar K..
Trendy Churidar Salwar Suit For Cer..